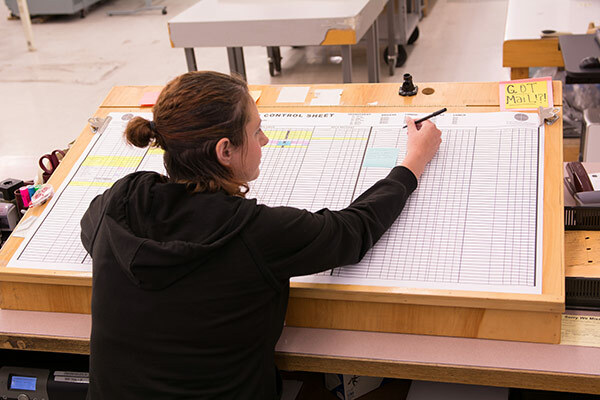 Precision Images is a Portland-based print center offering high-quality printing finishing services, utilizing the latest, industry-leading printing equipment, and the expertise to see your custom projects through to immaculate completion. 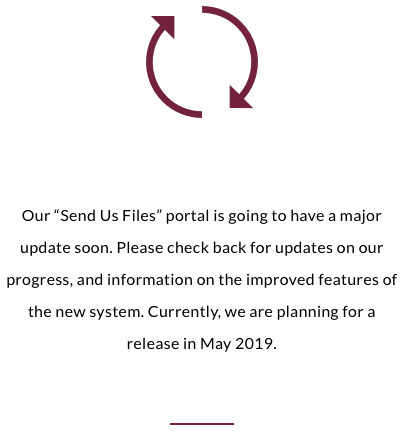 We are proud to have served the Portland community for over 25 years, and look forward to staying at the forefront of the marketplace for many years to come. Precision Images has served the printing needs of the Portland Metropolitan area since 1992. 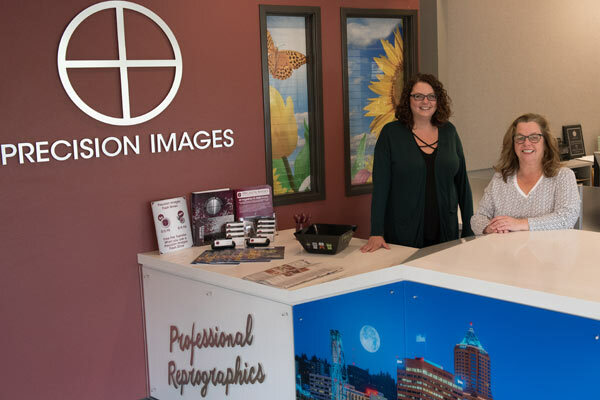 Founded by Don Bitterman and Phil Guzie, Precision Images has grown to be one of the largest and most technologically advanced reprographic firms in the Northwest. Our success in the industry is based on our dedicated employees, steadfast commitment to quality, and responsiveness to our customer’s individual requirements. We strive to be a leader in digital print solutions, color graphics, and information management utilizing our expertise and commitment to customer satisfaction. Although Precision Images, and the markets we serve, have changed significantly over the years we still maintain our focus on quality and customer service. While continuing to serve our customers with traditional reprographics, we have also transitioned into providing large format color graphics, high-end color proposals, managed print services, and equipment sales, rental and service.